A not for profit, volunteer run rescue program. 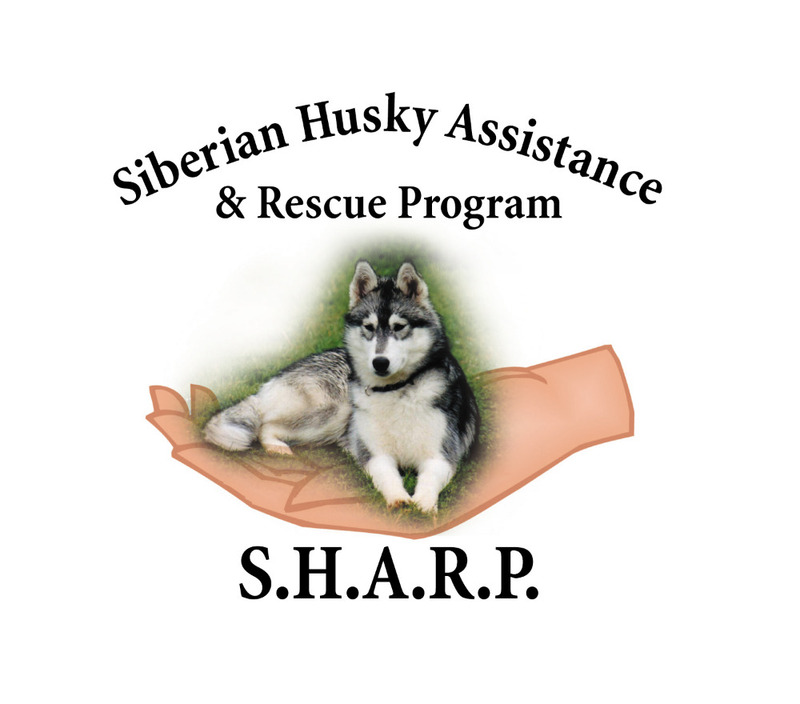 Most of the donations that come into SHARP go on vetting costs and without your help, we cannot do the work we do helping the huskies. Many thanks to all our supporters for helping to cover these costs. The dogs in question were retrieved from one private property at the request of the local OPP (and certainly not from being chained to trees around Haliburton County). All dogs did actually have dog houses which were not visible due to the snow. Others were in pens with houses. The dogs had not been abandoned. SHARP had already been involved in helping these dogs a little while before the video was leaked to social media by other parties. The dogs are now all under SHARP's care and are all doing well and getting vet inspections. With authorities being involved, nothing else can be released at this time. We are always looking for Home Visit volunteers across Canada. We give you a check list, you visit the applicant, answer the questions and give us your option on whether it is a Husky appropriate home. :). If you would like to be one of our volunteers go to our webpage https://sharprescue.ca and contact us. A question we are often asked is 'why is SHARP closed to intakes?' The answer is that we simply do not have the room. Without fosters or kennel/boarding places we cannot agree to a physical intake of a husky with nowhere for it to go. We cannot pull from the shelters, take in owner surrenders or get a dog taken off a pound kill list. This is why we URGENTLY need fosters NOW. Can you help? Are you willing to give a home to a dog in need? Opening your home could mean saving a life! All expenses are covered by SHARP for the duration of the foster period, all we ask in return is for a dog to have a safe place to call home for a while. Please fill out our online application form to become a SHARP foster and help us help them. On behalf of Irmgard Foery who was so excited to receive a slepvelope from the Seguin mailrun she wanted to support the charity more! 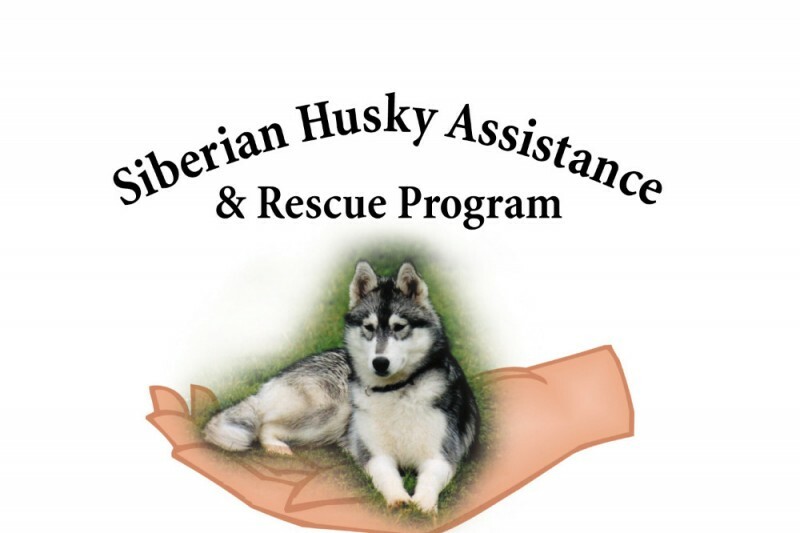 I commend your rescue in helping both the individual and their 30 sled dogs. Kudos!